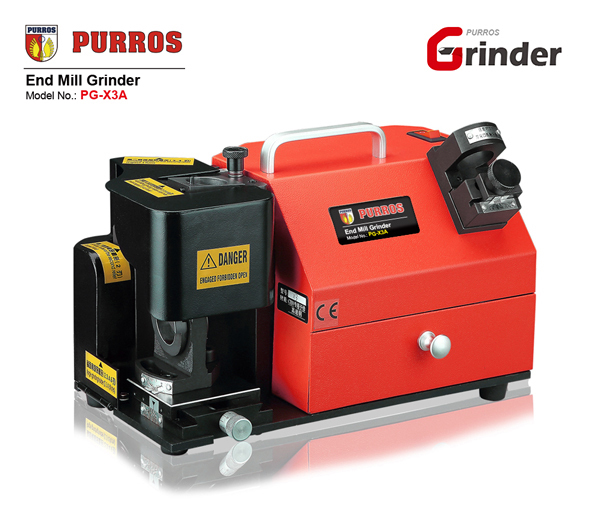 PURROS PG-X4 Portable Cutter Grinder, Grinding Ranges Dia. 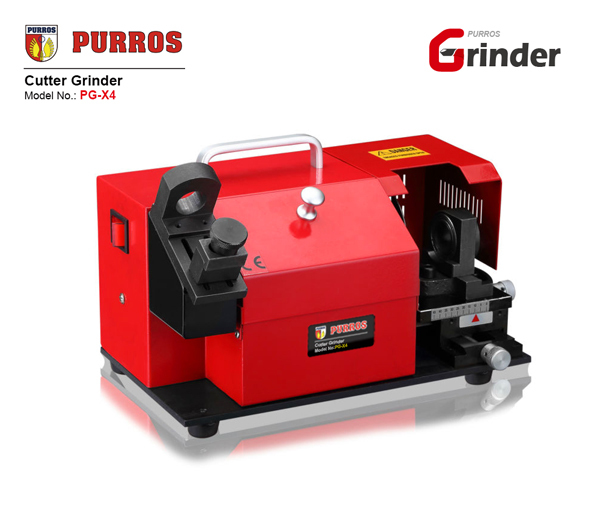 : Φ4-Φ14, Power: AC220V/180W, Dimension: 35*23*24cm - Purros Machinery Co.,Ltd. 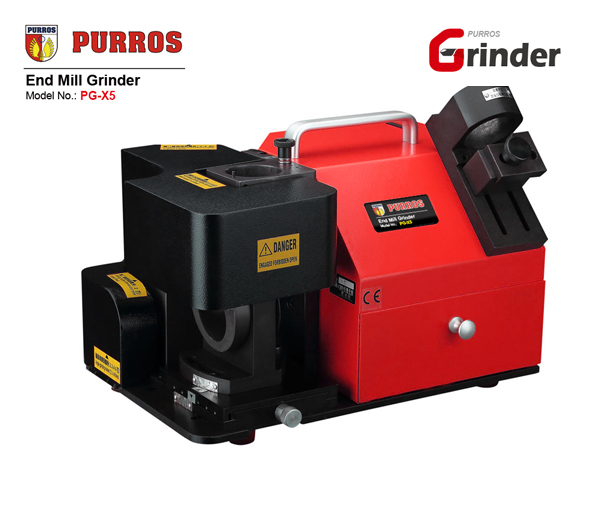 PURROS PG-X4 Portable Cutter Grinder, Portable Cutting Tool Grinding Machine For Sale. 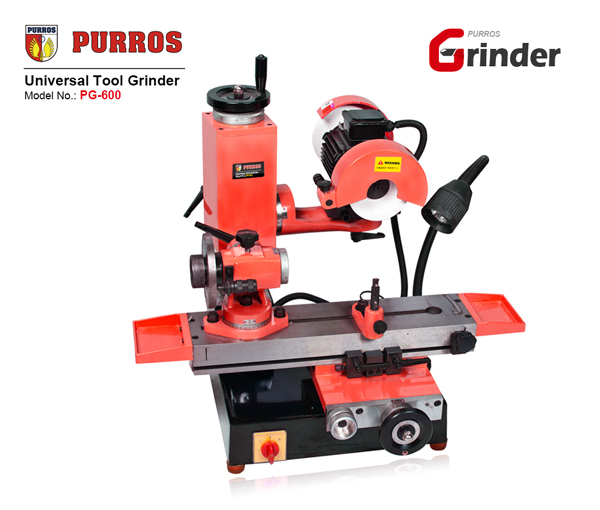 We Wholesale universal tool cutter grinding machine. 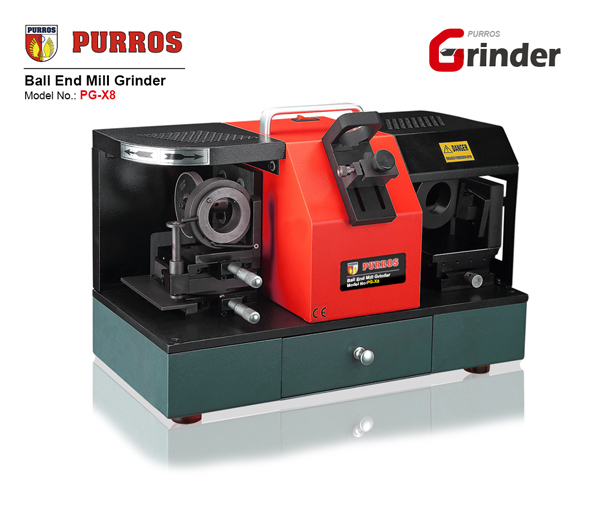 Welcome to our company to buy grinding machine. 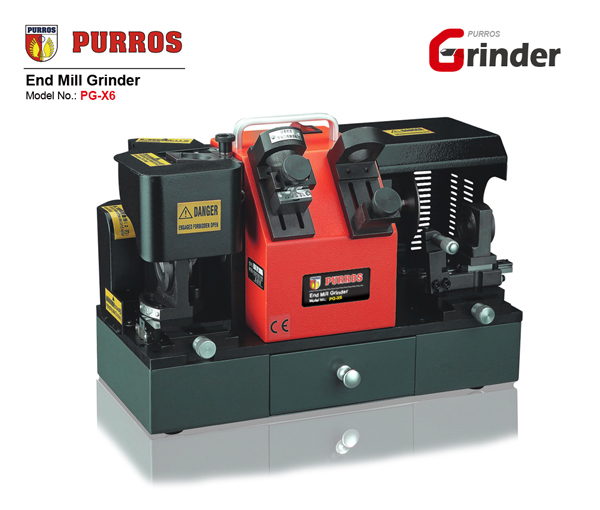 PURROS Cutter Grinder is the specialized machine for cutting the tools. 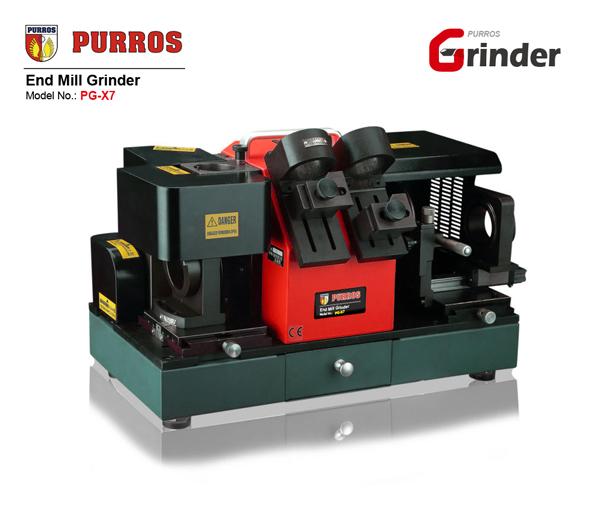 Cutting is accurate and rapid, easy operation, with no skill requirement to grind. It can be equipped directly with an accurate angle and longer service life. Best tool ever try did a realy good job.